Ra-moon, pronounced ‘raw moon’, is small tree of the Moraceae family that is popular in Jamaica and throughout the Caribbean region. 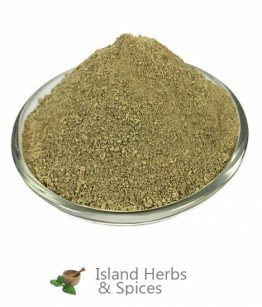 Ra-moon is scientifically known as TrophisRocemosa and the evergreen plant’s leaves and bark are well sought after for their health benefits. This demand for the Ra-moon plant has led to the plant becoming endangered in many parts of the island and region at large. Ra-moon may however be found in many of the forested areas in Jamaica, more so in parishes such as Saint Mary, Saint Thomas and Westmoreland. Both the leaves and bark of the Ra-moon tree are used in an attempt to reap health benefits. 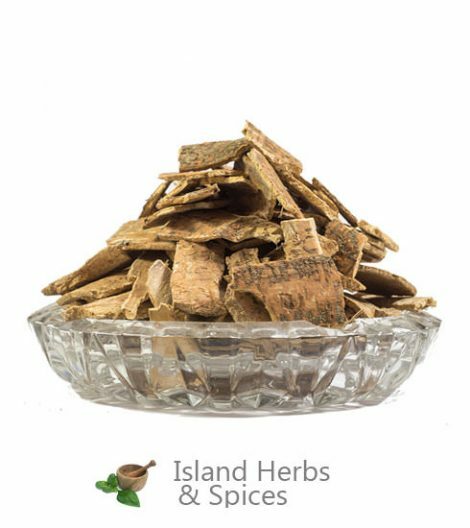 The aphrodisiac qualities that the Ra-moon plant possesses in its leaves and bark can be harvested by using them to make herbal tea. The herbal tea is made by boiling sufficient amounts of the leaf and bark for a few minutes then allowing the brew to seep. The Ra-moon herbal tea may then be sweetened using honey or sugar if desired.The leaves and bark are also harvested and used to make roots drinks andtonicsthat are marketed as sexual stamina boosters for both men and women. Ra-moon, like all other herbs, should be taken in moderation as there is no proven scientific research done on the herb to properly deduce the negative effects that might arise. Ra-moon is popularly used as a sexual stimulant as well as a way to improve sexual potency and stamina. The exact way by which Ra-moon accomplishes this is not exactly known but the herb has been used in this fashion for decades ever since farmers discovered that it was the reason their animalswere driven to reproduce at a quicker pace.Ra-moon may also be used to boost the body’s overall energy levels and as a remedy for fatigue.